Let's chat. 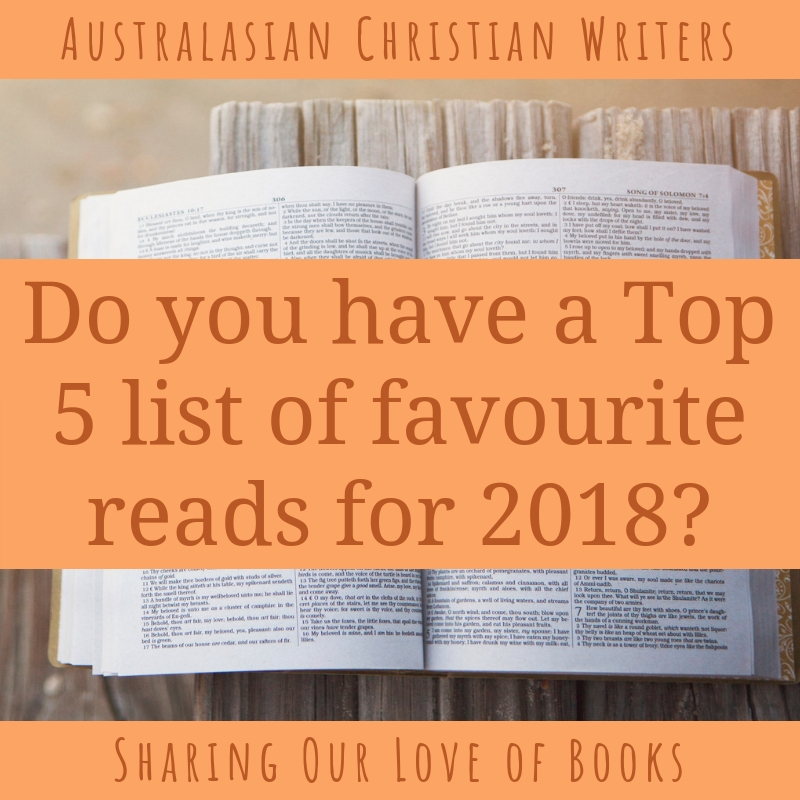 Do you have a Top 5 list of favourite reads for 2018? Are you kidding? The only way I could do a top 5 list is if I only read 6 books! 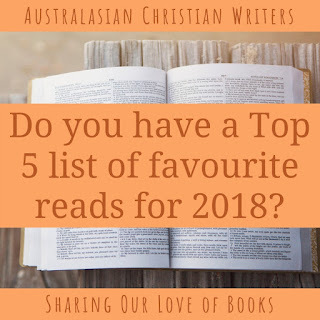 Anyway, I've share my Top 5 romance reads on my blog today (https://www.iolagoulton.com/bookish-question-86/), and I'll be sharing a Top 10 list here at Australasian Christian Writers in a couple of weeks. Lol, Iola. :) Thanks for sharing your long list!